Unique solutions for complex challenges. Tiana brings knowledge and experience as a designer and project manager for a variety of project types ranging in scale from Fortune 500 to start-up companies including financial firms, law offices, technology companies, and retail and hospitality venues. She directs project teams through multi-phased and concurrent projects, overseeing budgets and schedules and providing an expertise in technical detailing and construction administration. 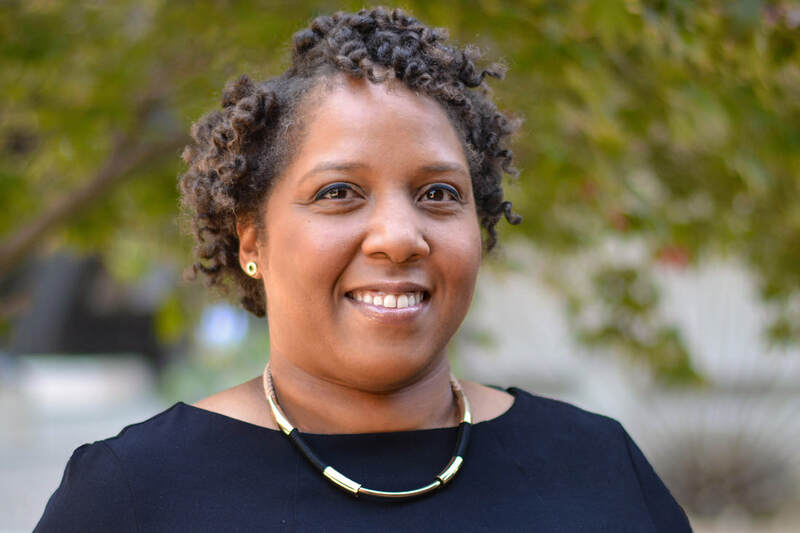 Outside of the office, she is an active member of the National Organization of Minority Architects' San Francisco chapter where she helps to lead the planning of educational programs and mentors minority students interested in the design and construction professions. Tiana received a Bachelor of Architecture from the Illinois Institute of Technology and joined Huntsman in 2012.